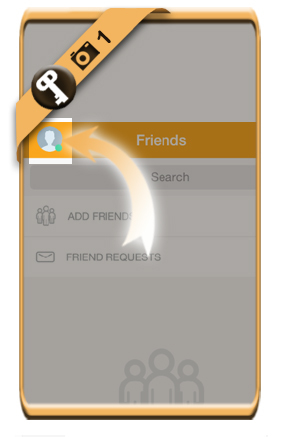 To ensure the safety of your Oovoo account, it’s recommended to modify your password from time to time. 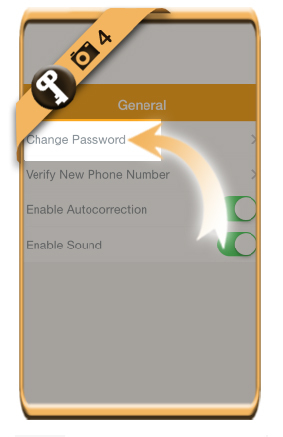 Below I’ll show you how I modified my password using the Oovoo app on an iPhone. 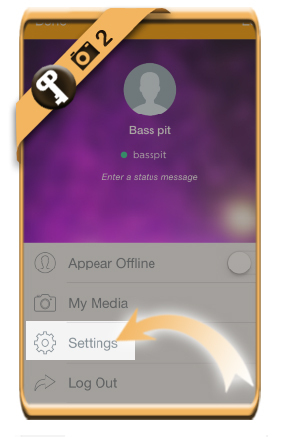 in the left top corner when you’re in the Oovoo app. in the menu you’ll see appear. 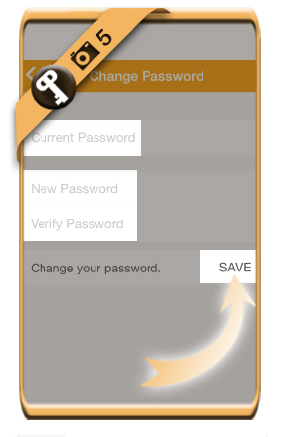 and 2 times the new password that you want to use. Click on the Save button when you’re ready.